Suitable for all nails, but especially formulated for artificial nails. Protein additives help moisturise and protect nails with each use. 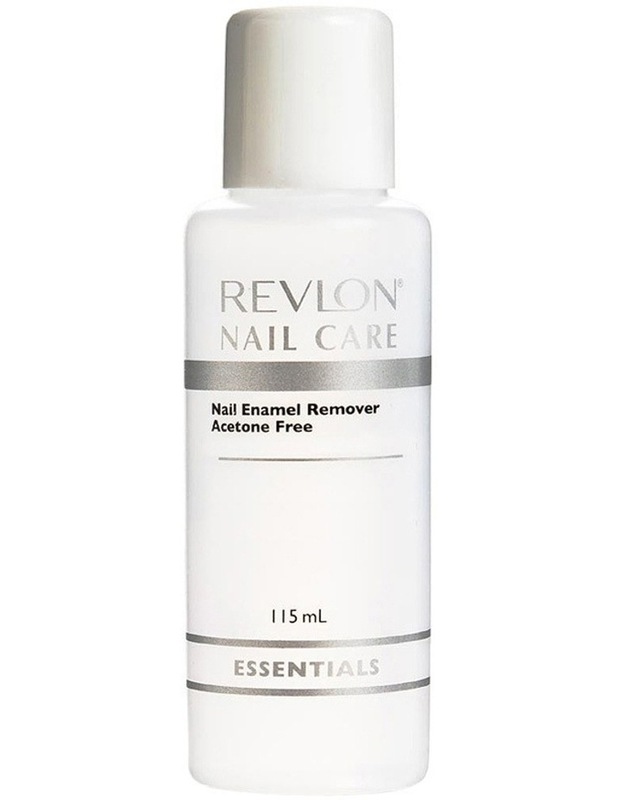 Formula is Acetone free, so won't dry or damage nails.